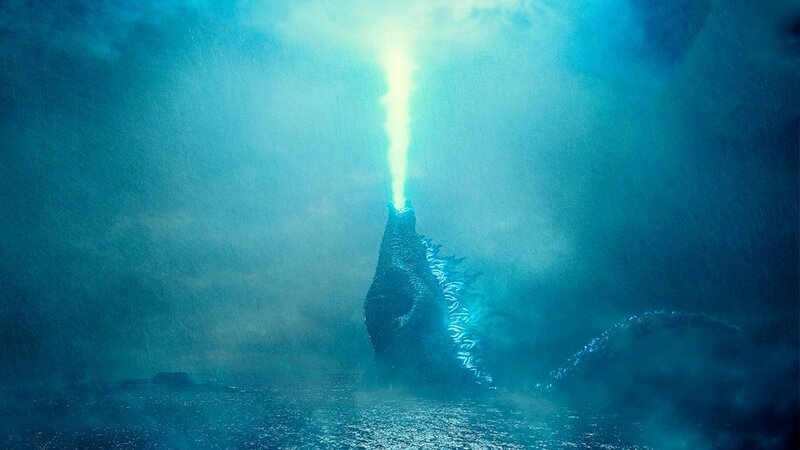 Godzilla fans should be happy as Bandai has unveiled some new toys to tie into the upcoming film, Godzilla: King of the Monsters. 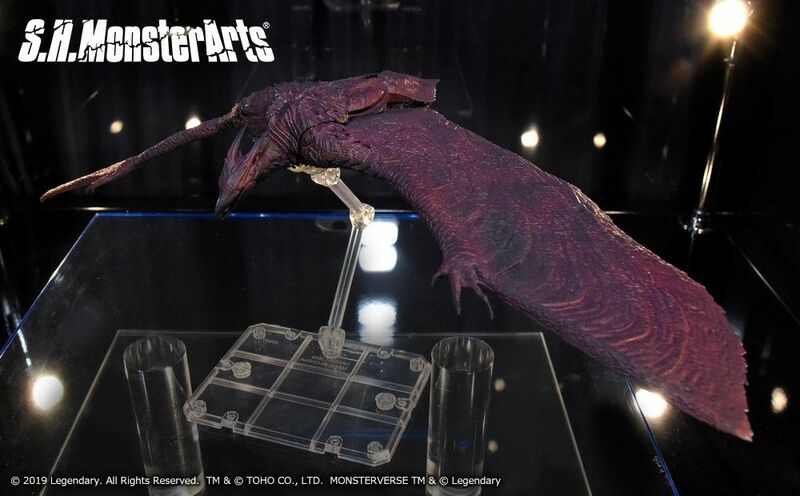 These toys give us a great look at what we can expect in terms of design for some of Godzilla’s memorable foes including Gidorah, Rodan, and Mothra. Overall, the designs look really good and pretty faithful to the classic designs. They look classic but updated to fit in the new CG life they will be living. The one exception is Mothra, who classically, is cuter and a bit more cartoony. According to the new Bandai toys, it looks like Mothra also got updated to look more insectoid and scarier. What do you think of the new designs?